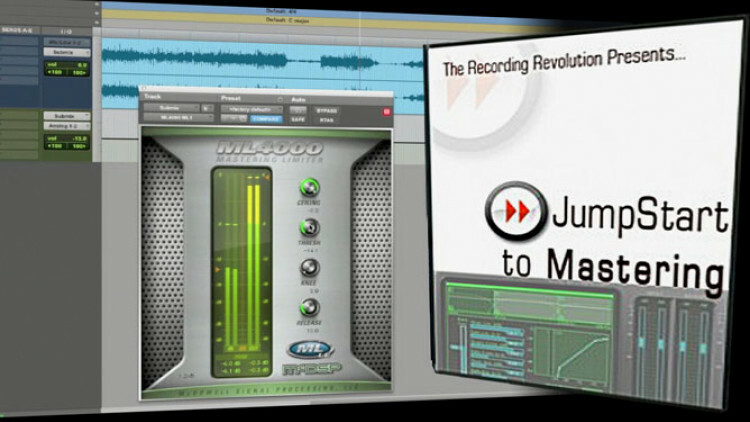 In JumpStart To Mastering, Graham Cochrane explains what are the basics of mastering and walks you through the process of mastering a track with a little bit of equalization, limiting and track referencing. Once logged in, you will be able to click on those chapter titles and jump around in the video. Not a Pro Member yet? Graham Cochrane is a creative and versatile producer, engineer, songwriter, and worship leader based out of Tampa, FL. He is also the founder of The Recording Revolution, one of the world's most loved audio recording and mixing blogs with over 200,000 readers each month. 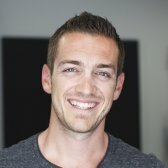 As a lifelong singer/songwriter and musician his passion for recording and mixing has grown from the bedroom studio, to university (where he studied audio production), to multi-million dollar studios, to Fortune 500 software companies, and all the while freelancing for artists and bands around the world. What do you have to say? Parts of this site and some files are only accessible to pureMix Pro Members or available to purchase. Please see below our membership plans or add this video to your shopping cart. Very very basic information! Thank you, but I wish it was more tips and tricks. The best Jumpstart video for me was Jumpstart to Mixing (the last part especcially), and to Editing (about editing vocals). Anyway, appreciate your work and sharing! An ingenneer is a guy who's studied 4 years in a row in the field he choose (architecture-structure etc). What is a sound ingeneer in this context? Is not a problem to use Digirack EQ3? I don't think is a non linear EQ. Very well explained, insightful, and easy to follow tutorial! I did have a question though. Were the reference songs that were being compared in the video, at a lower quality 16 bit mp3? If so, would it really still be fair to compare those, and make adjustments to your 24 bit final mixes based off of those lower quality tracks?